N2WS Cloud Protection Manager is the AWS backup and disaster recovery solution of choice for thousands of customers worldwide. Combining the agility of the cloud with the robustness and feature richness required by today's organizations, CPM supports EC2, EBS, RDS, Redshift, Aurora and DynamoDB. N2WS Backup & Recovery is the leading backup, recovery and DR solution purpose-built for AWS workloads. By leveraging native snapshot technology N2WS provides an additional layer of security within your AWS environment and supports your EC2, NoSQL and serverless workloads. N2WS enables you to automate backup of EC2, EBS, RDS, Redshift, Aurora and DynamoDB - and leverage 1-click recovery to restore a single file or your entire environment in less than 30 seconds. N2WS enables you to build effective disaster recovery plans and recover data across multiple AWS accounts and regions. In addition, flexible policies and schedules enables you to scale your AWS environment whilst ensuring it is fully protected. With support for different storage tiers: native AWS backups and archive to Amazon S3, N2WS enables cost reduction for data retained long term and additional cost-savings using automated resource scheduling. 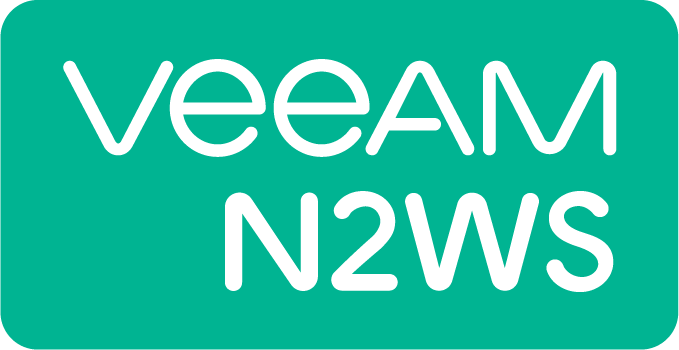 N2WS is designed for IT service providers and businesses of any size and can be deployed as an AMI or using CloudFormation template. Start a free, 30 day trial at https://aws.amazon.com/marketplace/pp/B00UIO8514. N2WS Advanced Edition supports cross-account backup & recovery, up to 50 EC2 instances, unlimited size of EBS storage attached to these instances and additional 8 TiB of DynamoDB and RDS databases, Aurora and Redshift Clusters or EBS volumes not attached to particular instances, from a single server using up to 10 users and 10 AWS accounts. Automate backup of EC2 instances, EBS volumes, RDS, DynamoDB, Aurora and Redshift using flexible policies and schedules. Clone your VPC settings and perform disaster recovery (DR) across AWS accounts or regions. Protect your environment from outages, failures and data loss. Perform application consistent backups of your critical data, eliminating the need for maintenance windows and unnecessary downtime. Rapidly recover single files without having to restore the entire instance.